From its original base in Frodsham, Clarke & Associates developed strong ties to industry providing specialist civil and structural engineering services to the chemical and general manufacturing sectors. The range of services extend from work on development laboratories through to the working process plants. 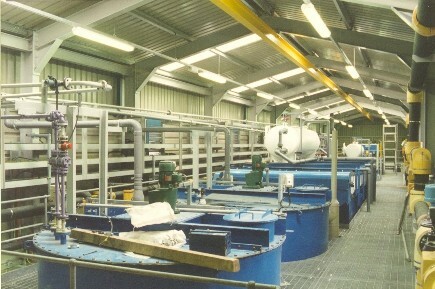 Projects range from new build to modification/extension of existing plants. Use of this website is to be in conjunction with the Terms and Conditions, available to read by clicking on the link at the top right hand side.